THE name of Mamelodi Sundowns midfield star Percy Tau has been on everyone’s lips since his “moment of brilliance” recently. But the twinkle-toed playmaker has stayed grounded despite wholesale praise from coaches, friends and foes. 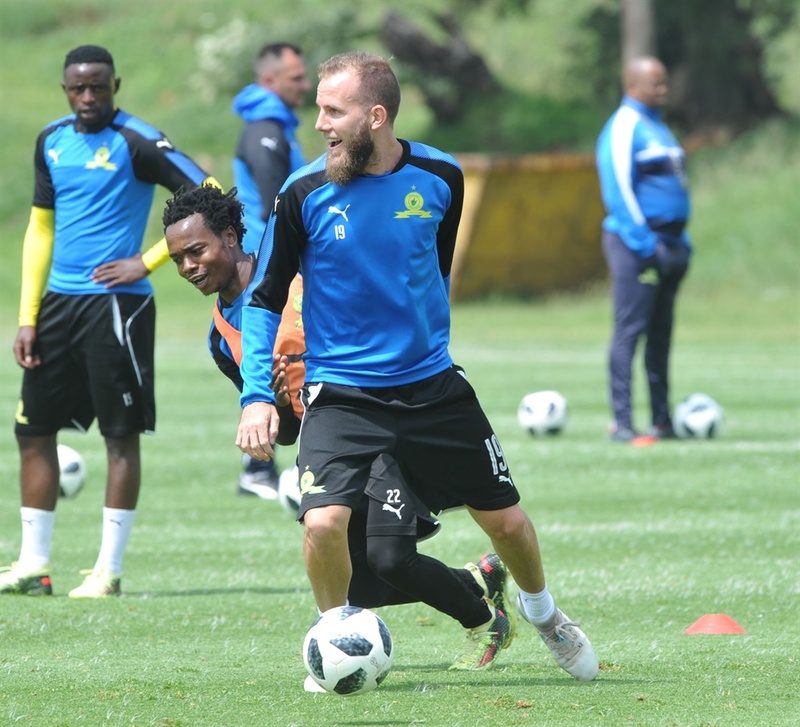 Tau provided an incredible assist for Khama Billiat to score the winner against Cape Town City last week, earning the duo widespread acclaim. “It was just a special moment. Sometimes those are the moments we play football for,” said Tau. Today, the 23-year-old returns to Athlone Stadium where he tormented Benni McCarthy’s team a week ago. The Brazilians look to be one of the teams that could have an easy passage into the Nedbank Cup Last 16 round as they take on National First Division (NFD) strugglers Cape Town All Stars in their cup opener tonight (8pm). Yet Tau is taking nothing for granted, relying on his previous NFD experience to plan for largely unknown All Stars. Judging from All Stars coach Brandon Truter’s comments, though, the Cape outfit seem more concerned about their NFD situation than going any further in the tournament. Truter said: “This is a big game for us and we are all looking forward to it. All Stars are one of the teams that have changed coaches the most often in the NFD, and Truter admitted their focus is on maintaining their status. “We have nothing to lose, this game will be a huge motivation to the youngsters we have in our team. I am not expecting too much from them because we have to focus on the league.” he added. Truter will face off with Manqoba Mngqithi in the absence of suspended Downs head coach, Pitso Mosimane. Like this story? Get the free Daily Kick App today and stay on top of your game with only the best from SunSport, Soccer Laduma, KickOff and many more!